ROCHESTER, Mich. – The United Shore Professional Baseball League announces 10 Days of Winning, starting on Monday, Dec. 3 and running through Thursday, Dec. 20. The promotion includes creative experiences for fans to win while picking up their favorite season ticket package, holiday gift packs, booking a group outing or suite rental. Fans will be eligible to win opportunities for a pitching lesson with Los Angeles Dodgers first round draft pick and Director of Operations, Justin Orenduff, watch fireworks from the dugout, a 2019 free golf getaway for a foursome to A-Ga-Ming Golf Resort, and even a lunch delivery to your office from your favorite Mascot. The promotion will run until Dec. 20 at Noon, with daily drawings for prizes on 10 consecutive work days, Dec. 7, Dec. 10-14 and Dec. 17-20. To order your tickets package, please call 248-601-2400 ext. 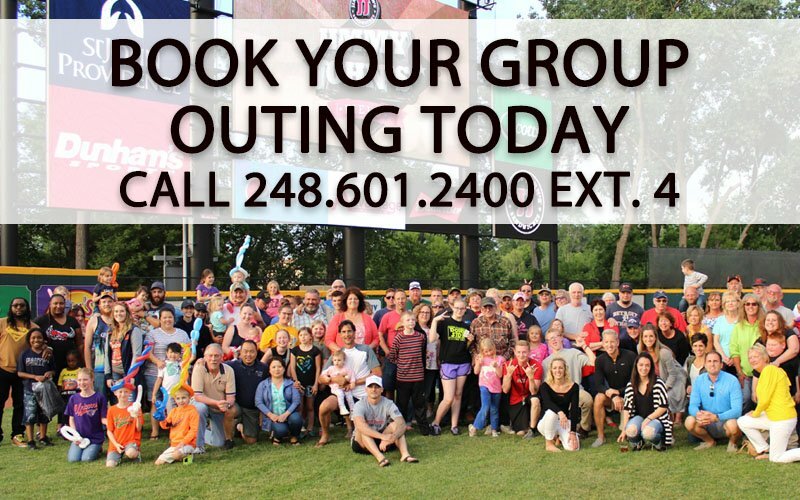 2 or e-mail tickets@uspbl.com, to reserve a company outing or summer picnic package please call 248-601-2400 ext. 4 or e-mail groups@uspbl.com. For merchandise purchases, click here for online or call 248-923-1963, and for any suite rentals please contact 248-601-2400 ext. 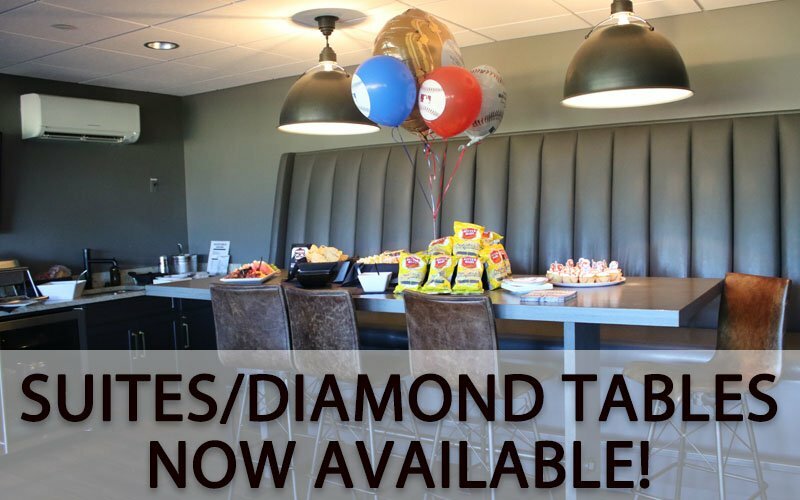 3 or e-mail at suites@uspbl.com. Any fans that have committed to the 2019 season are already eligible to win prizes. 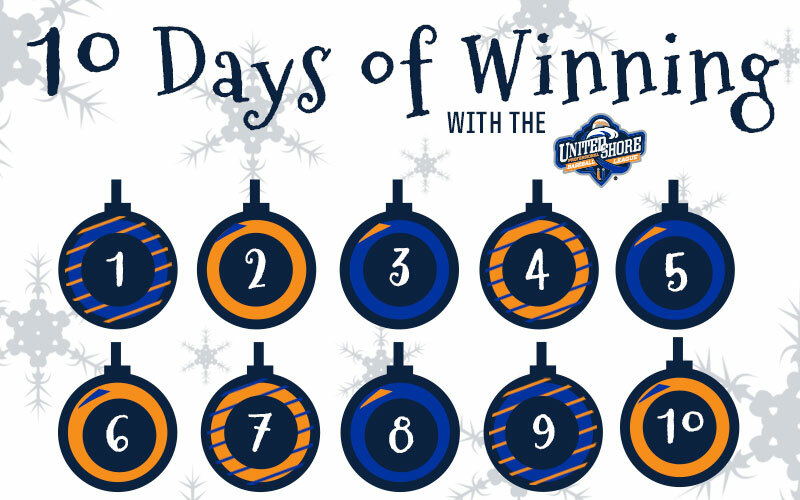 The winners will be announced on Facebook, Twitter, and USPBL.com. The 2019 season will get underway on Friday, May 10 and will run through Sunday, Sept. 8. For a look at the entire schedule, please click here.